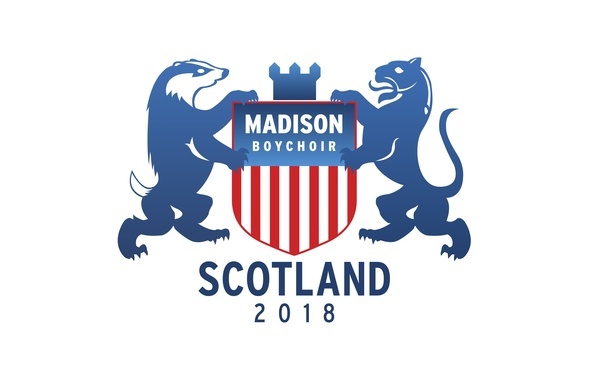 Our commitment deadline for the Scotland 2018 tour is approaching quickly on Friday, September 1. If you are planning to participate in the tour please return your signed commitment form along with your $200 deposit before Friday, September 1. In addition, if you are applying for tour assistance, that application is also due by September 1. This is a firm deadline. P.S. If you have not received an email with "Scotland 2018 Confirmation" in the subject line, we do not have your commitment form nor deposit.